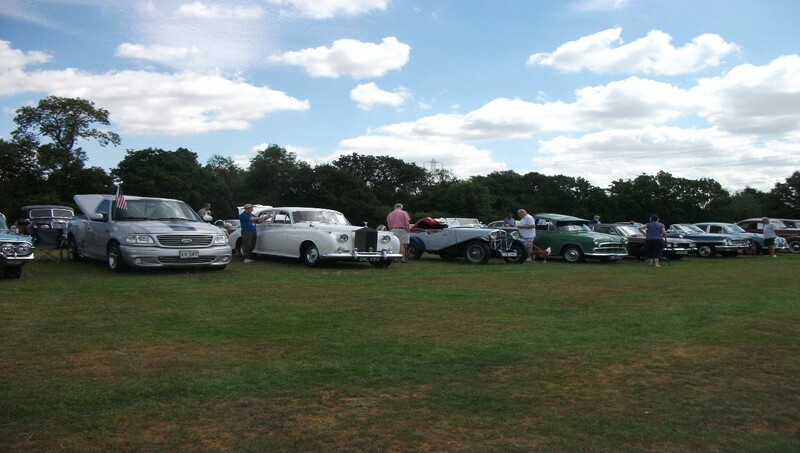 As part of the Northaw & Cuffley “Village Day” when 125 years of the Parish Council is being celebrated there will be a classic and vintage vehicle display. If you or your friends have a classic or vintage car that you would like to display please contact tbirddrapers@ntlworld.com to book in your car. Cuffley School Governing Body is looking for a new Partnership Governor. This person cannot be the parent of a child currently at the school or possibly attending in the near future. Ideally this person would live locally, may have a previous connection with the school and feel that they would like to volunteer some of their time for their local primary school. We are ideally looking for someone with a law background to add an extra area of specialism to our team. However, if you are interested in the role and have other skills that you feel would be useful, please do contact us for an informal discussion. Attendance at three Full Governing Body Committee meetings a year, which are currently held on Monday evenings termly, is required, plus an additional responsibility for taking part on designated sub-committee or undertaking a specific role, eg. a liaison governor. A strong Governing Body is a crucial part of a successful school and is recognised for its contribution by Ofsted, who consider the role of the Governing Body under their criteria for Leadership and Management during inspections. For more information on the role of a Governing Body see www.hertsdirect.org/governors. For more information or an informal discussion about the role with the Chair of Governors or the Headteacher, please call the office on 01707 888100.